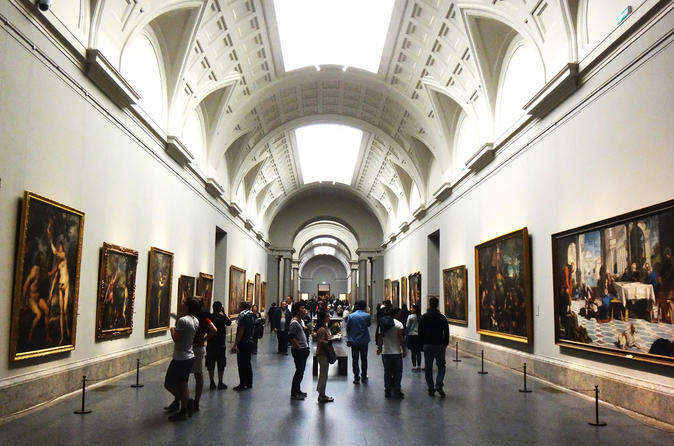 Spain’s response to the Louvre, the Prado Museum is a marvel of art and history. On this 2 to 2.5 hour private tour, you will explore this world-class collection featuring some of Europe’s most famous artists. One of the most visited sites in the world, the Prado is essential for any trip to Madrid, and your enthusiastic guide will bring the most famous works alive during your tour.